With the dawn of the age of technology everything changes at rapid pace. The lifespan of hardware used to be 10 years, but now it is dwindling down to 2 to 3 years. Technology is growing, it has become apparent in our day to day lives. The way we interact with technology has also changed with the introduction of the internet as a medium to our everyday lives. With that in mind, does the growing industry of Instant Messaging and Smartphone diminish the SMS industry all together? Given the latest quarter numbers, the publisher forecast that total subscribers in Malaysia will increase from 27.1 million in 2008 to 41.9 million in 2013. Let’s look at the data, the one thing that doesn’t tell a lie or twist a tale. Statistic show that there is a large amount of mobile users in Malaysia. It isn't rocket science to determine that there is a large following of people that are actually using mobile. 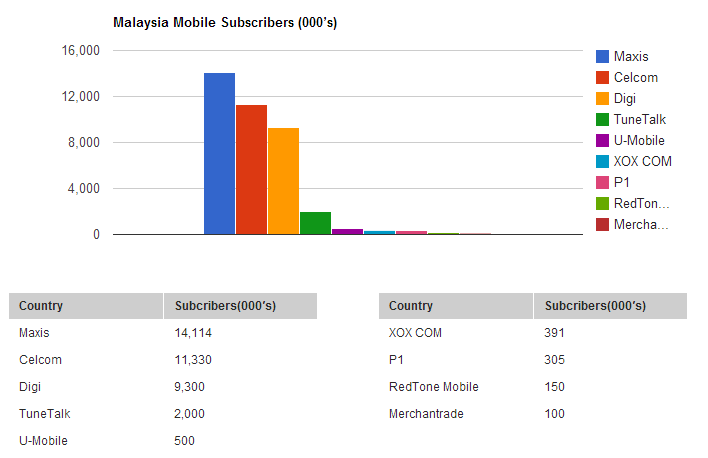 A good number Malaysians still use SMS, because not everyone is using the same device, let alone the same application. (Even though WhatsApp has drawn a strong following in the Malaysian environment) The SMS is still apparent to send ‘sure’ message that are not subjected to failure of sending due to 3G network issues or slow connectivity. Penetrating mobile users to a greater extent can be achieved through a SMS Marketing Campaign that penetrates deep into the depths of users, and could prove to be invaluable in future. Not sure how to give your customer a sense of security? Sometimes giving back to the community shouldn't necessarily be a tough ask. Offer discount & deal to generate a strong customer relationship. A way to inhibit deeper psychological advantages, especially toward most customers that are cost savvy. Mobile has taken a storm in recent years, don’t miss out on it and get started now. It is tough to enter any industry and find out how can start easily now.